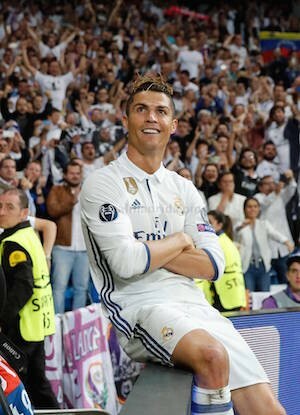 Cristiano Ronaldo’s hat trick in the first leg of Real Madrid’s Champions League semifinal against Atletico Madrid helped him close in on the competition’s offside goals record currently held by Milan legend Pippo Inzaghi. 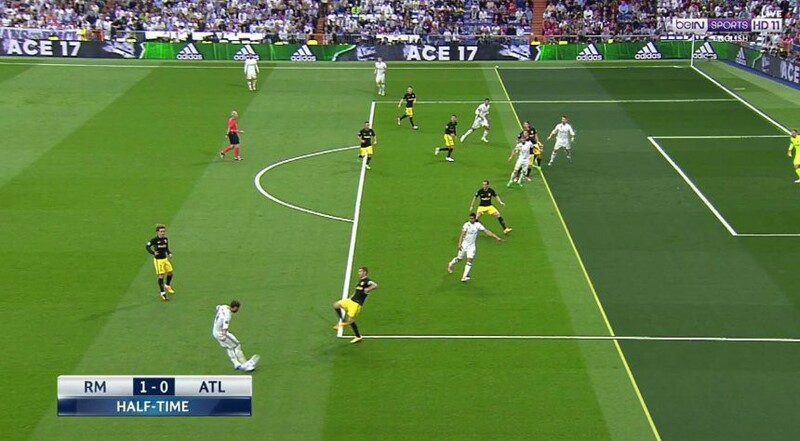 Ronaldo’s first goal of the night was allowed to stand despite appearing to be very clearly offside. This comes after he scored twice from an offside position against Bayern Munich in the previous round. With his hat trick, Ronaldo scored his 50th career goal in the knockout stage of the Champions League, which is a record, his 11th career goal in the Champions League semifinals, which is a record, and his 101st career goal across all stage of the Champions League, which is also a record. Inzaghi’s offside goal record in the competition stands at 46, leaving Ronaldo a ways to go.